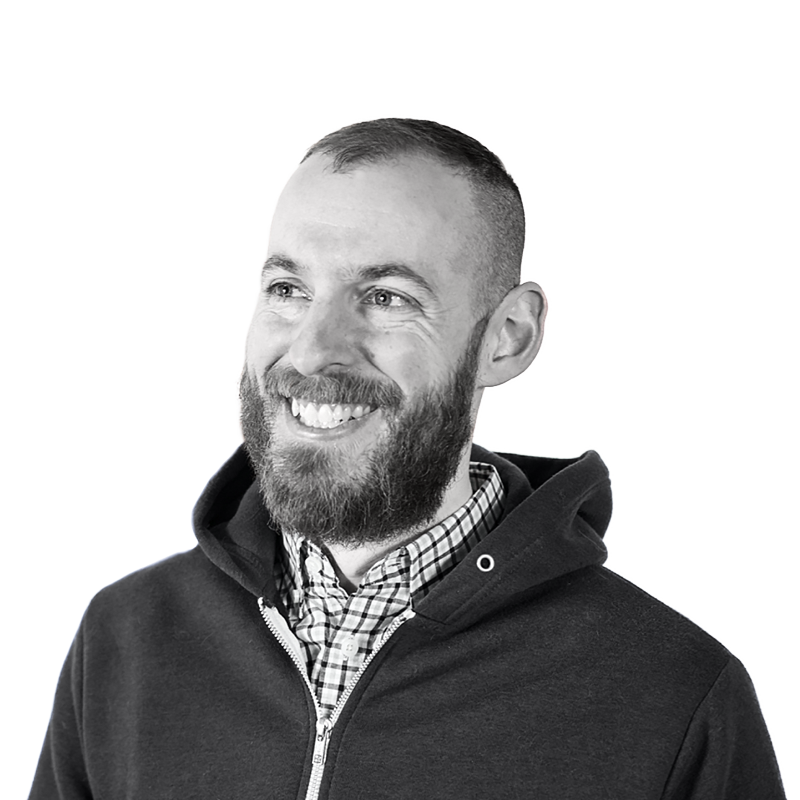 My name is Andy Laub, and I'm a designer & developer in Minneapolis, Minnesota. I’ve been designing in some capacity for as long as I can remember, and doing so professionally for well over a decade. In that time I’ve worked as both a web and print designer, front-end developer, and creative director. Of course, official titles only tell part of the story; photographer, copywriter, editor, filmmaker, illustrator, performer, janitor, and therapist are some of the unspoken roles that I’ve been happy to fill along the way. 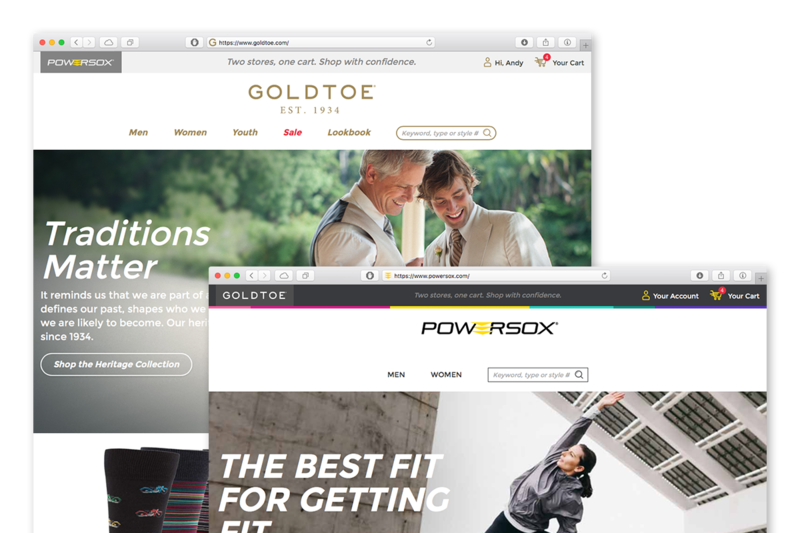 I built the front end and provided UI support for Gildan’s new Gold Toe and Powersox sites. 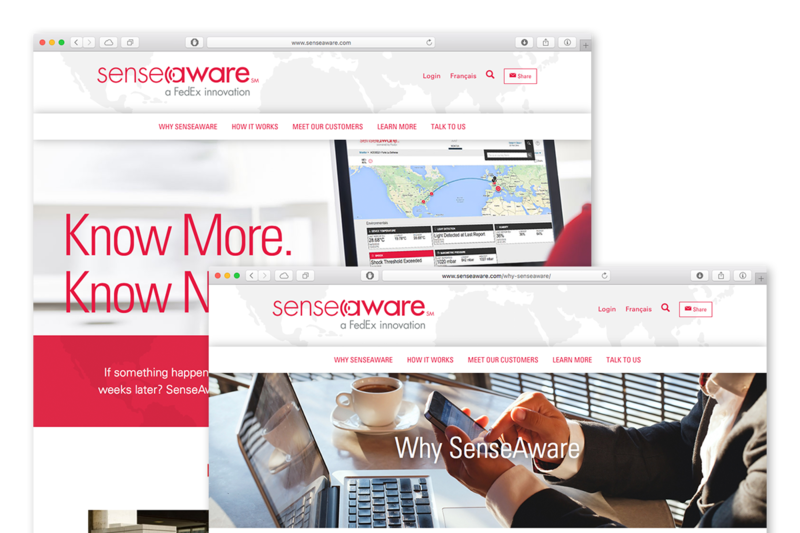 I took SenseAware’s complex new layouts and implemented them into a custom WordPress site. 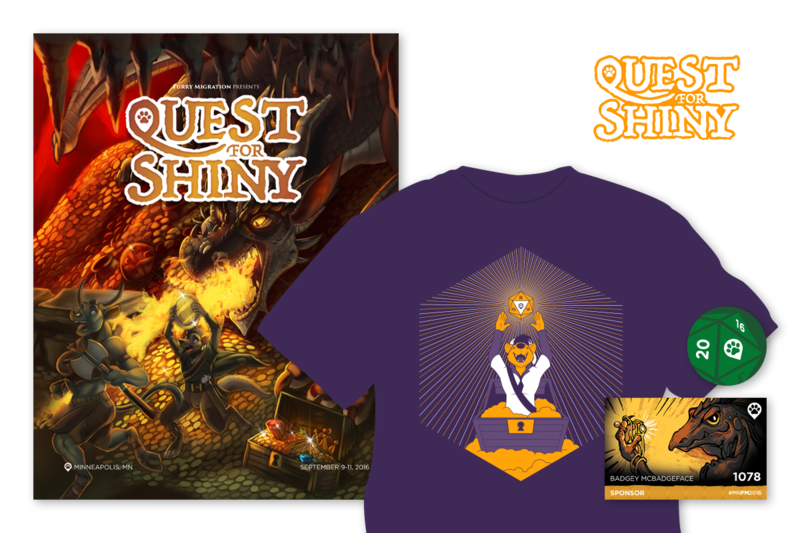 I handled all the visual presentation for Furry Migration’s 2016 theme, “Quest for Shiny”. Here are a few logos that I really enjoyed working on. 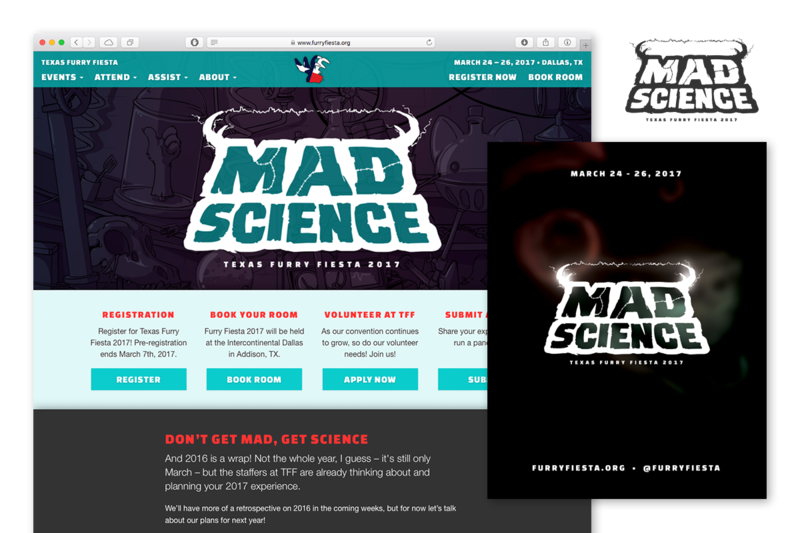 I created and implemented a new WordPress website for the Dallas-based convention, and designed the logo for their “Mad Science” theme. 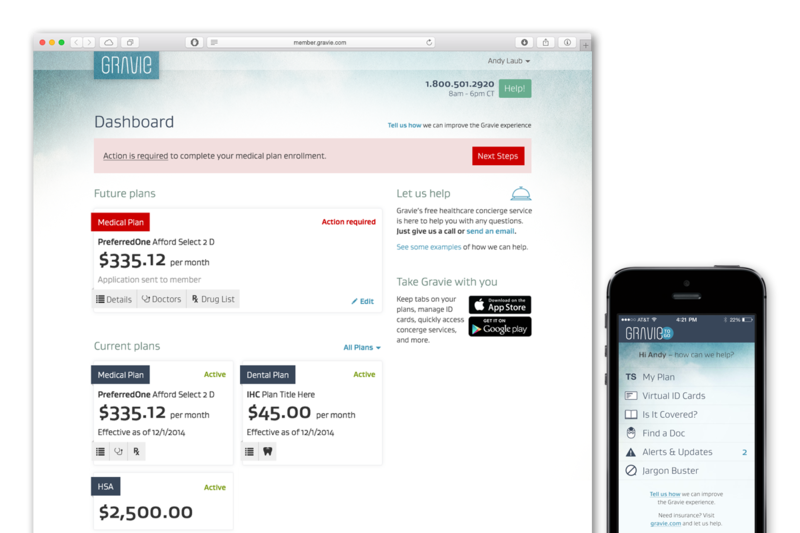 I designed and helped implement a wide variety of properties for the healthcare startup Gravie, including their member and mobile applications. 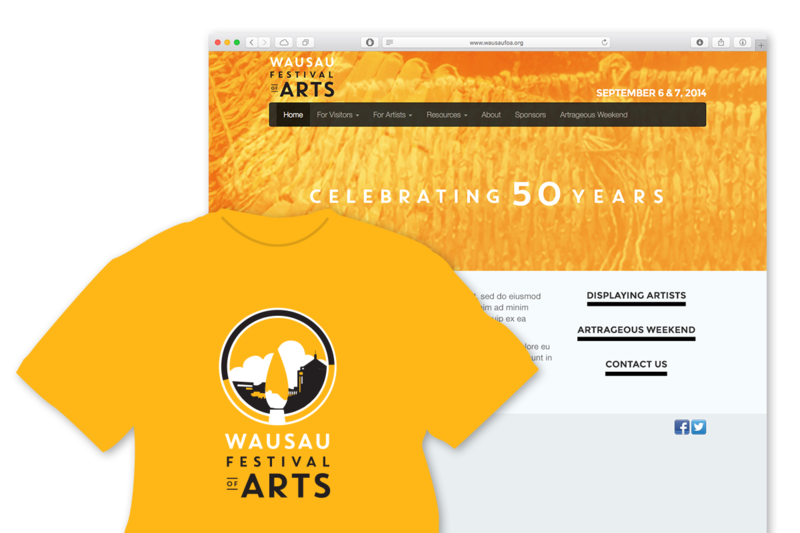 My final year with the Festival of Arts saw the rollout of their new logo and a design commemorating their 50th anniversary.